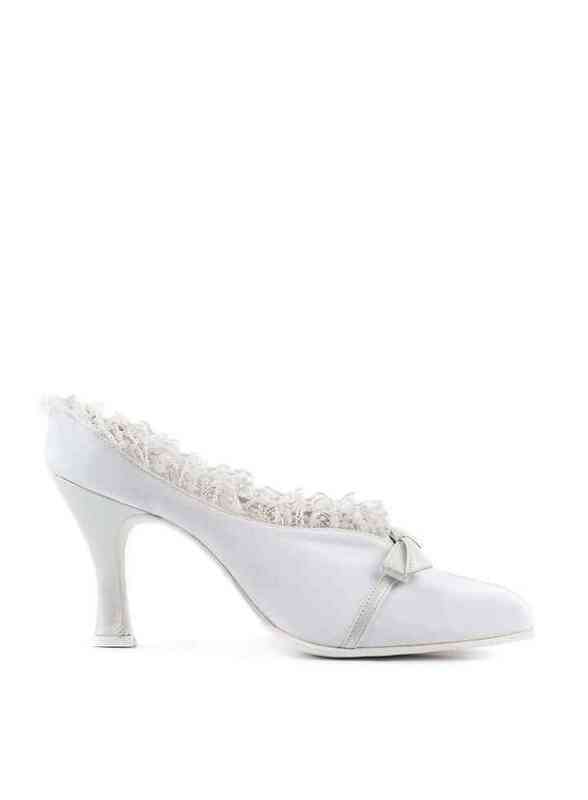 20 vintage wedding shoes to take you back in time | Wedding Tips ARE YOU A SUPPLIER? Vintage weddings are timeless, classic, charming and many more wonderful things. 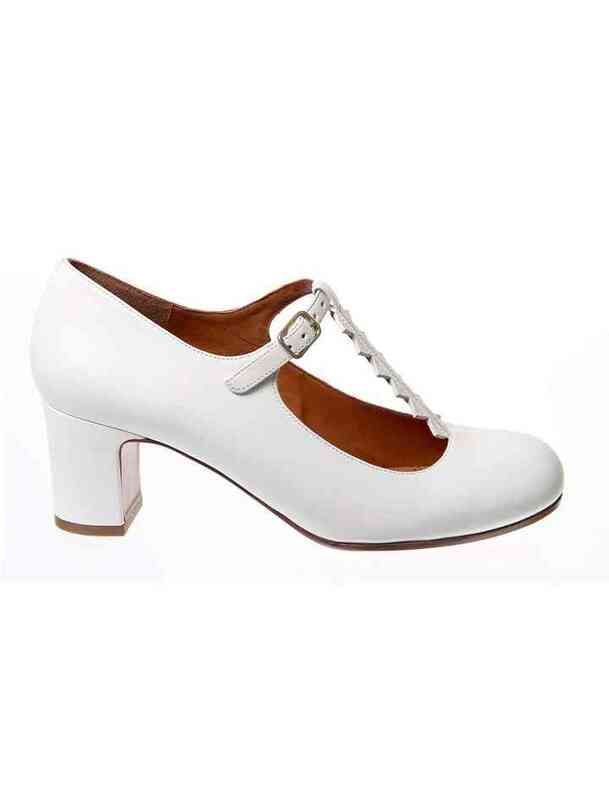 If you need a vintage pair of wedding shoes to match your beautiful vintage wedding dress, look no further! 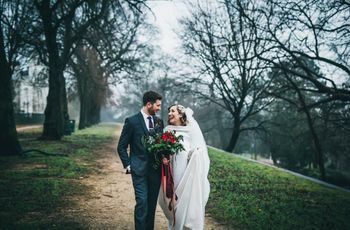 While you're looking for vintage wedding ideas to create your dream wedding you should also make sure to find the perfect bridal look to match your beautiful wedding style. From the wedding cake to the wedding shoes and everything in between, you should make sure it all comes together flawlessly. 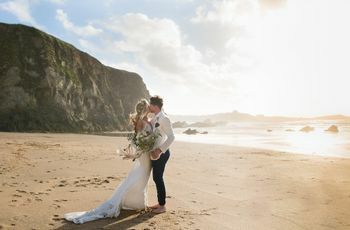 That's why we're going to give you a few tips and tricks to find the perfect pair of vintage wedding shoes that will go perfectly with your dream wedding dress. Take note and then start shopping! 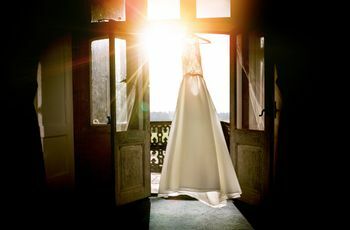 If you're wearing a long wedding dress the shoes will remain behind the scenes for the most part, but when you sit down, walk or pull up your dress so the groom can remove the garter, everyone will see your shoes. It's important that the colour, style, height and material match with your wedding dress in order to flaunt a flawless bridal look. And in any case, us girls are known for our love of shoes, so we've got to wear the perfect pair on our big day, right? There are so many kinds of lace, so many materials, styles, textures and shades of white to choose from. 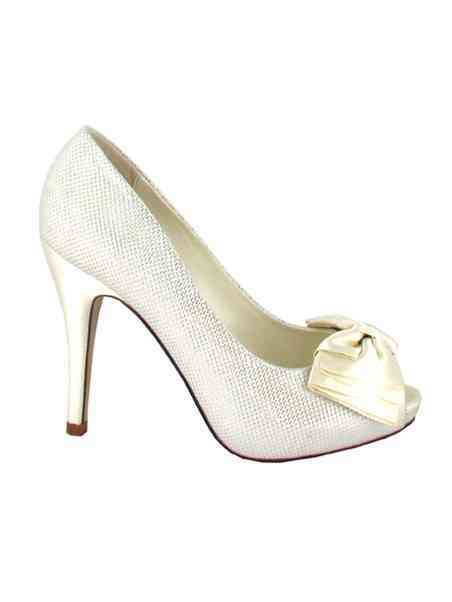 If you've chosen already found your delicate vintage lace wedding dress you need the right shoes to complete your look. 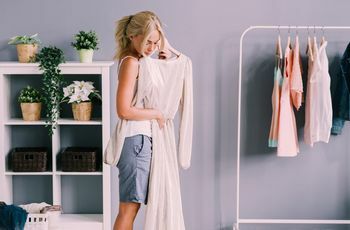 Once you've found the wedding dress, ask the seamstress to wait on taking in the hem of your dress until you make another dress fitting appointment with your chosen wedding shoes. 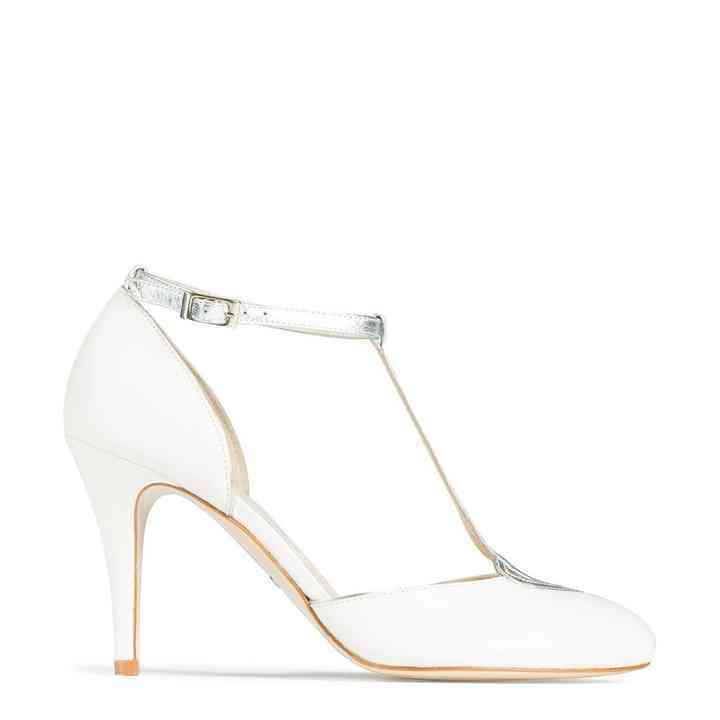 And when you buy your wedding shoes, make sure you can return them if you discover they aren't the right shade of white or simply don't match the style of your wedding dress. Hold the shoes up to the dress and make sure the style of lace is similar and matches your dress. 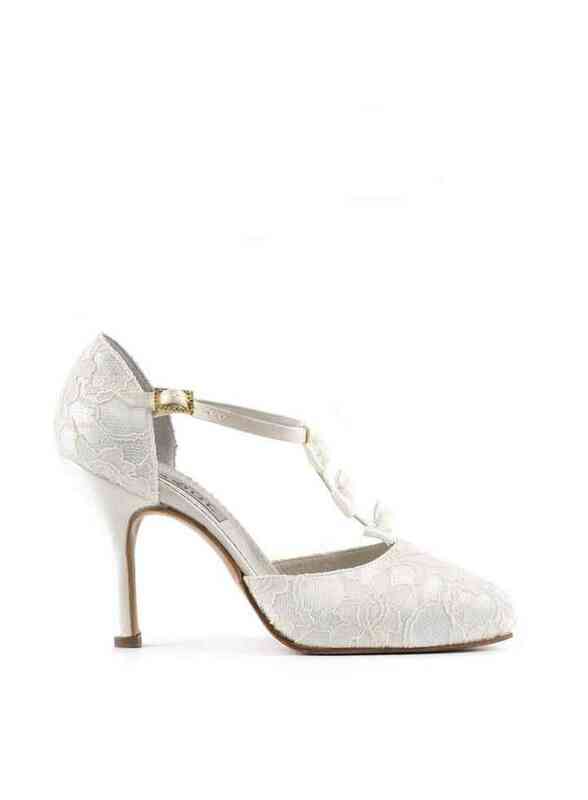 When in doubt, it's best to choose a smooth pair of wedding shoes instead of trying to find the same style lace. It'll make your life a lot easier. 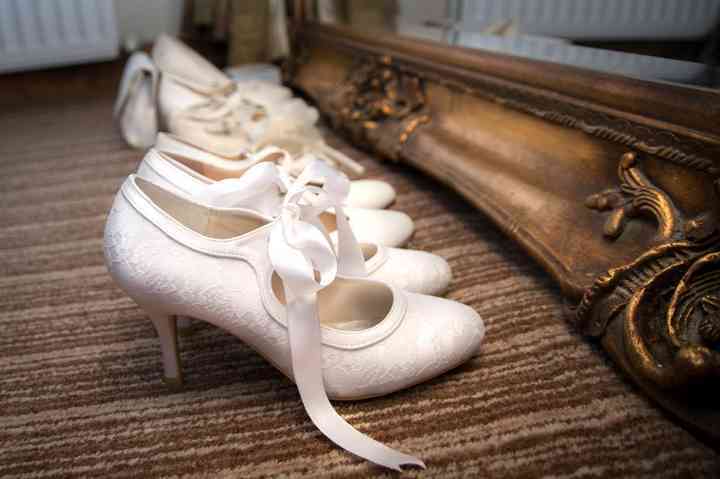 When looking for vintage style wedding shoes look for off-white, ivory wedding shoes instead of crisp or bright white shoes. 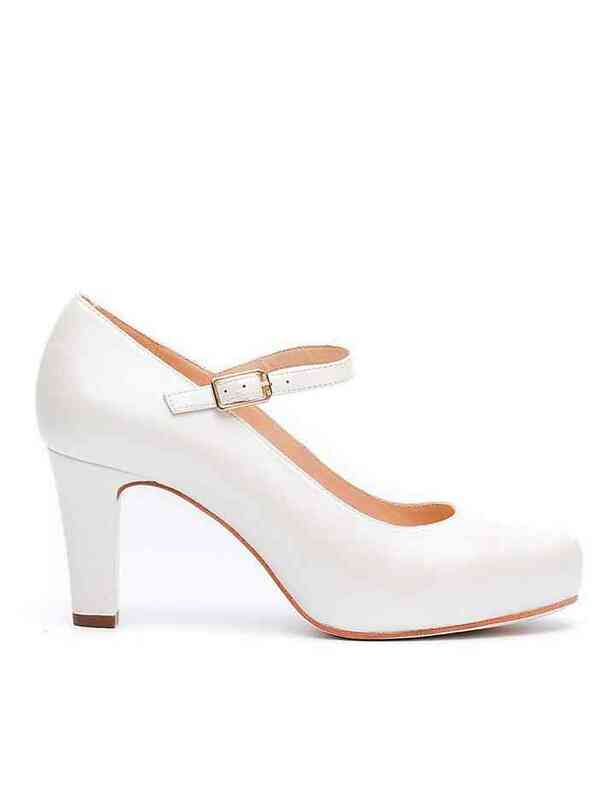 Creamy white gives off a more vintage vibe, and it's important to get the colour right unless you've actually found a vintage pair of wedding shoes, in which case we applaud you. 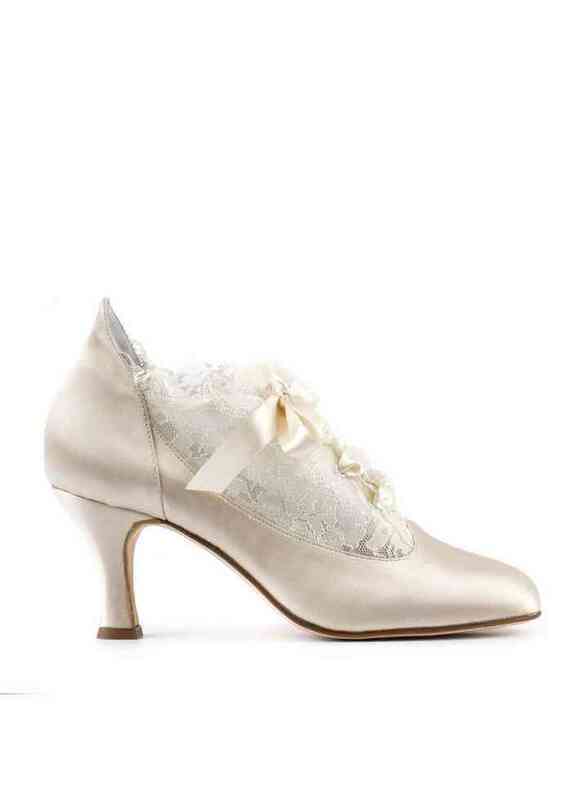 You can see in our gallery the style to look for when searching for a pair of charming vintage wedding shoes. They are really trendy right now, so you're in luck! 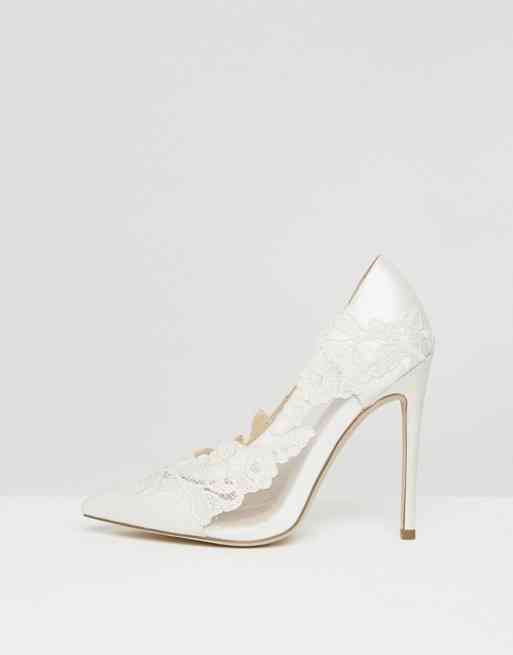 Now that you've got an idea as to what to look for, browse through our gallery and find suppliers in your area who sell these lovely vintage style wedding shoes. Save your favourites and ask your bridal shop if they have anything similar. 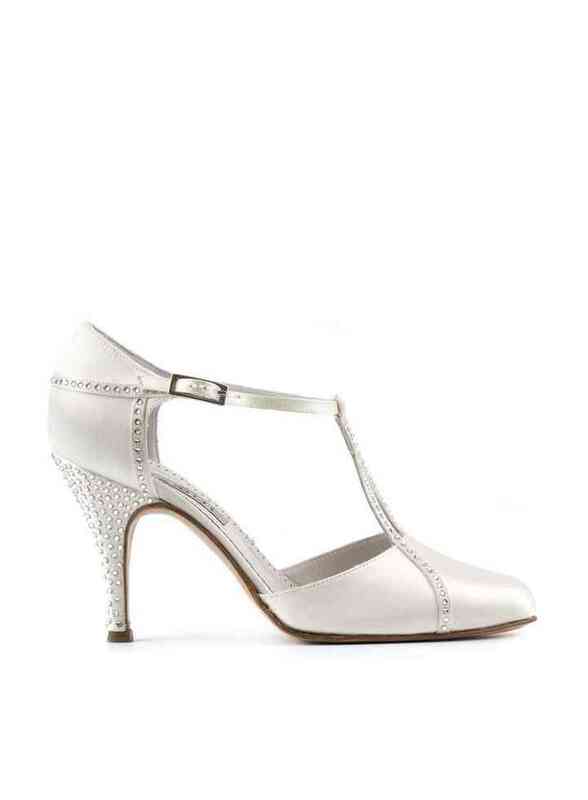 It's incredibly convenient to buy your wedding shoes wherever you buy the dress when possible. If nothing else, hopefully you'll get some wedding ideas for your bridal look. So we encourage you to try on lots and lots of wedding shoes and remember to test drive them with your chosen wedding dress!